Saroja Ramanujan is a Principal Scientist and Group Lead of the Translational and Systems Pharmacology group at Genentech Inc. in South San Francisco, CA. 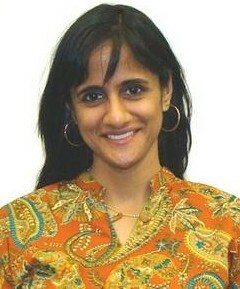 Saroja received her BSE in chemical engineering from the University of Michigan and a PhD from the University of Wisconsin for computational fluid mechanics studies of capsule and red blood cell deformations. She subsequently served as a postdoctoral fellow performing both experimental and mathematical modeling based research in tumor vascular and interstitial transport at Steele Lab for Tumor Biology at the Massachusetts General Hospital. Starting in 2001, Saroja spent 9 years at the pioneering systems modeling company, Entelos, Inc where she led the system modeling efforts for various immunological diseases, followed by 2 years as an Associate Director at the rheumatology IVD company, Crescendo Biosciences. Saroja has 15 years of industry experience in quantitative systems modeling in numerous therapeutic areas including inflammatory and immune conditions, oncology, and cardiovascular disease She has numerous publications and presentations in the area of biomedical systems modeling and is currently Chair of the International Society of Pharmacometrics (ISoP) Special Interest Group on Quantitative Systems Pharmacology. 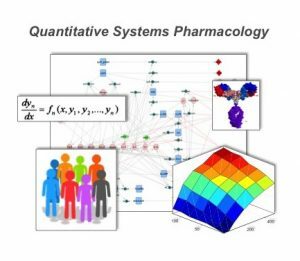 Quantitative Systems Pharmacology (QSP) has been described as the “quantitative analysis of the dynamic interactions between drug(s) and a biological system that aims to understand the behavior of the system as a whole…” (van der Graaf and Benson, Pharm. Res. 2011). 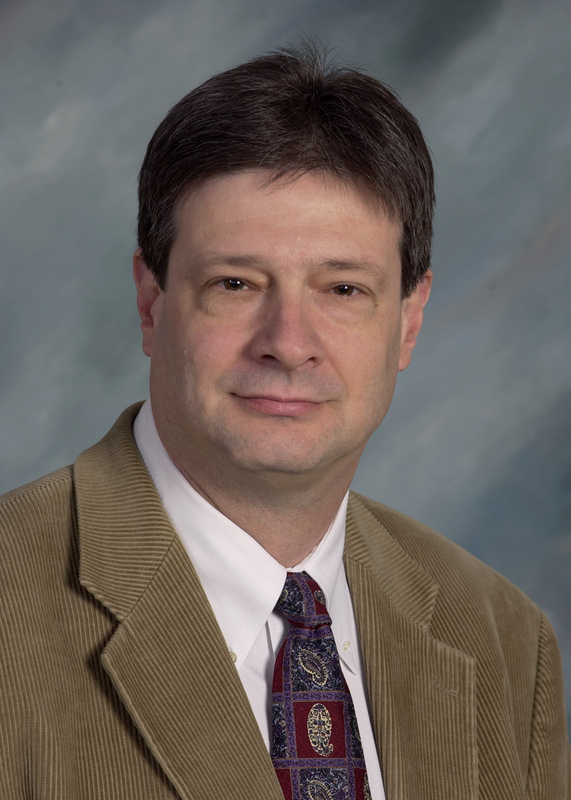 The field, which has emerged at the interface of engineering, pharmaceutical sciences and systems biology, is seeing increased adoption in pharmaceutical research and development with the hope of improving the efficiency of drug development. 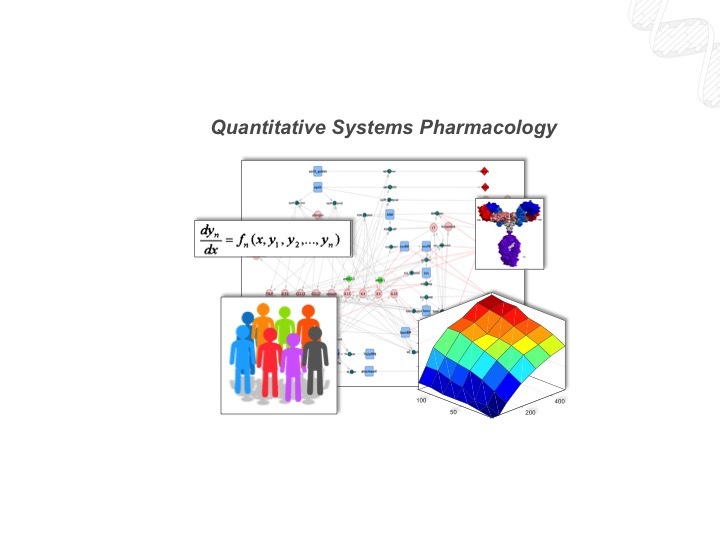 This talk presents a perspective on QSP in real-world drug development along with technical examples in translational medicine and clinical trial design, notably in the promising new area of cancer immunotherapy.